Backup and high availability are both critical aspects of IT infrastructure. Whereas backup ensures data recovery and data retention in case of data loss, high availability is important for a smooth running IT infrastructure with minimum issues. Many experts recommend adapting a blending approach that integrates data protection with both aspects. By integrating data protection with data requirement, a business can get higher levels of resiliency and minimise dependence on internal resources. In today’s digital landscapes, data is more vulnerable to hacking and loss than ever before. This is because hackers and attacks have become sophisticated. Therefore, make sure to have a robust data backup and recovery system. Given that onsite physical resources are prone to breakdown or crashing, you should consider cloud backup to store your data. Data protection lets you restore the data as well as full-system recovery for the worst types of data loss. Urgent protection is essential for keeping your critical systems up and running. 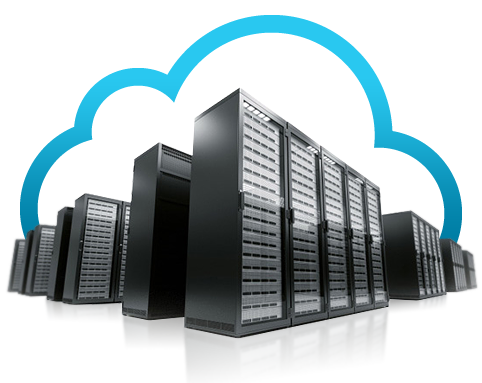 An affected email server or transactional database can interrupt essential operations. This is why high availability is important. High availability can share the same IT infrastructure as backup, with a copy onsite and one in the cloud. It depends on the frequency of replication, which has implications for system uptime and data loss threats. In case of sever outage in a high availability environment, the secondary server becomes the source and users failover to the replicated server. As an added bonus, recovery time is minimal. Secondary system remains active until the loads shift to the primary server. So, both backup and high availability are important for your IT infrastructure. And integrating these aspects with each other can enhance your IT operations. ← iPhone X Rumours: What to Expect?